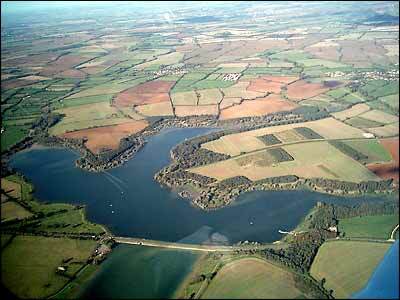 Fast PB potential course around Pitsford Reservoir. 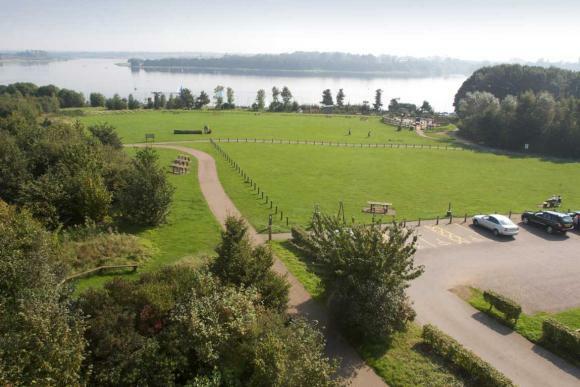 This single lap course offers breath taking views over the lake and there is water supplied (for drinking!) around the course. Number collection and on the day registration is from 09:00 and 09:45 ready for a 10:00am start. - Nearest rail - Northampton ~4 miles away.